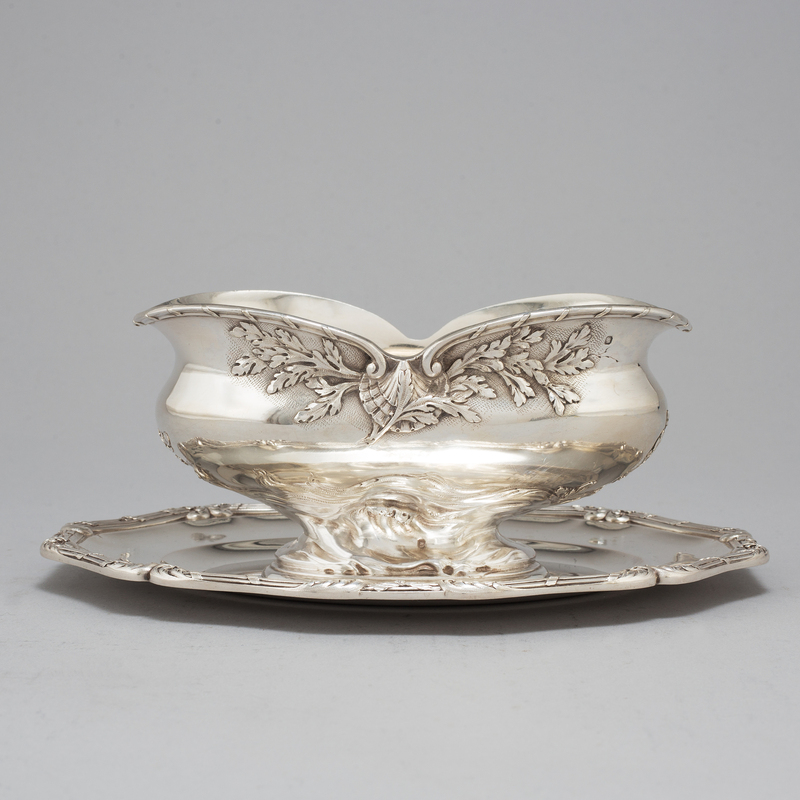 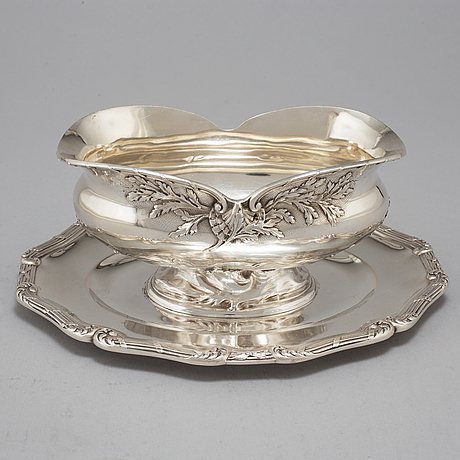 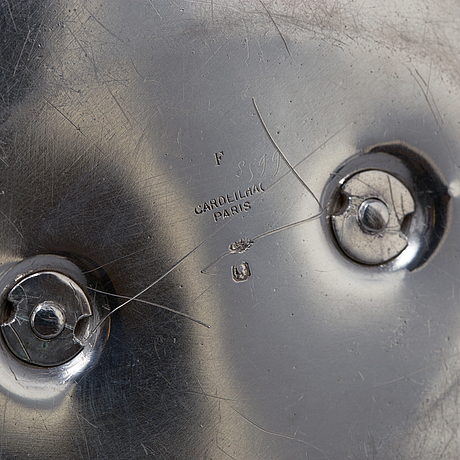 A silver sauce bowl from Cardeilhac, Paris, France, first half of the 20th Century. 22.5 x 18 cm. 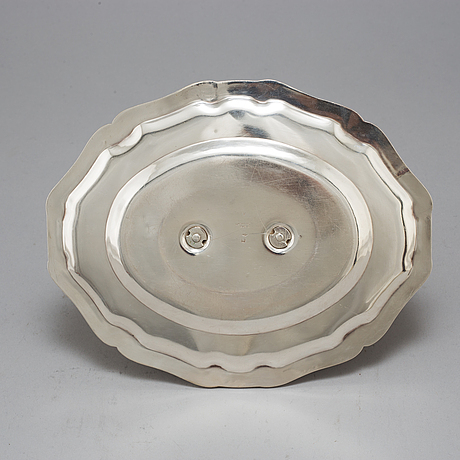 Weight 800 grams.